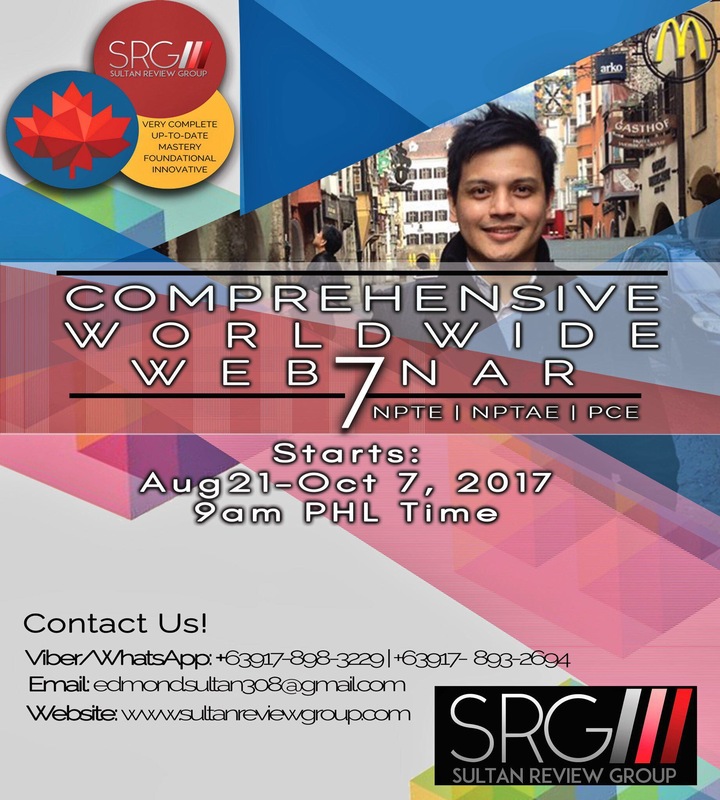 SRG’s unparalleled Wordlwide Webinar that produced internationally licensed PTs and PTAs around the globe is now opening its 7th season! Join us and become one of the hundreds of #heartstrong individuals who have experienced the revolutionary new approach to passing the US NPTE/NPTAE! Hi, who do i talk to if i have some questions and clarifications? I sent an email 2 weeks ago to your email ad but still did not get any reply.